Does not require the Steam client to run. 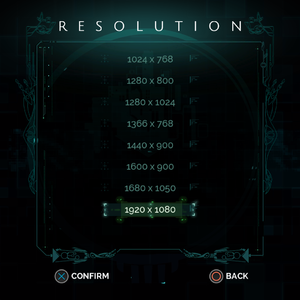 Native support until 1920x1080. See the WSGF entry. Launch with /nofixedstep. Some glitches such as getting stuck to wall with Jaunt() skill. Mouse 4 is used to undo, but can't be rebound or disabled. Windows 8 and later only. Under Windows all XInput devices have to be unplugged to use DualShock 4. 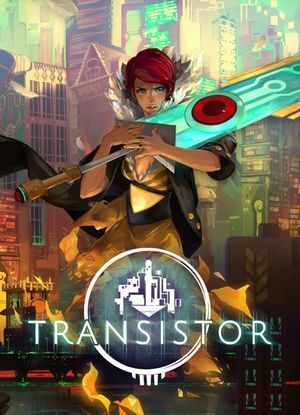 Transistor for Linux supports the DualShock 4 light bar. 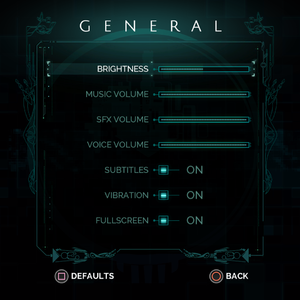 The light bar will sync with the transistor's speech. To access this feature, refer to the FNA user documentation. 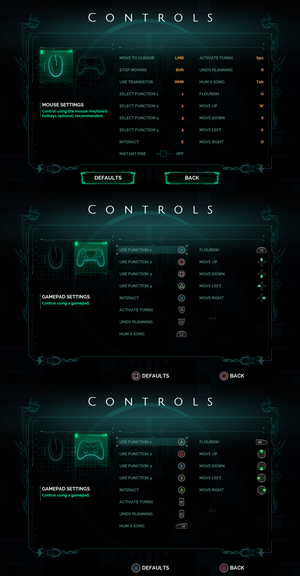 The Transistor Technical Support FAQ includes fixes for a few issues with the game. Many crashes can be fixed by updating your display drivers, make sure to do so if other solutions don't work. Find the game in your library, right-click it, go to Properties > Local Files. After it finishes, click OK and launch the game. Game files may have been corrupted when downloading or through other means, causing the game to crash. If this is the case, this should fix the issue. In some cases, this may be caused by the Steam Overlay. Disabling it may fix the issues. This can, in some cases, fix issues for users experiencing crashes in Performance Tests. The FMOD Studio runtime may not pick the right audio device for sound playback. Open FMODDriver.txt and enter the index of the sound card you wish to use. 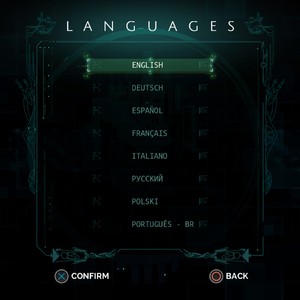 This is generally a single digit - the list of sound cards and their respective index is printed to the terminal at the start of the application. Windows XP and Vista are not officially supported but the developer has updated the game to work better with these versions. This page was last edited on 14 April 2019, at 12:03.